Unisex garments (models are wearing the same item), beautifully cut to give a comfy fit and so soft and warm. 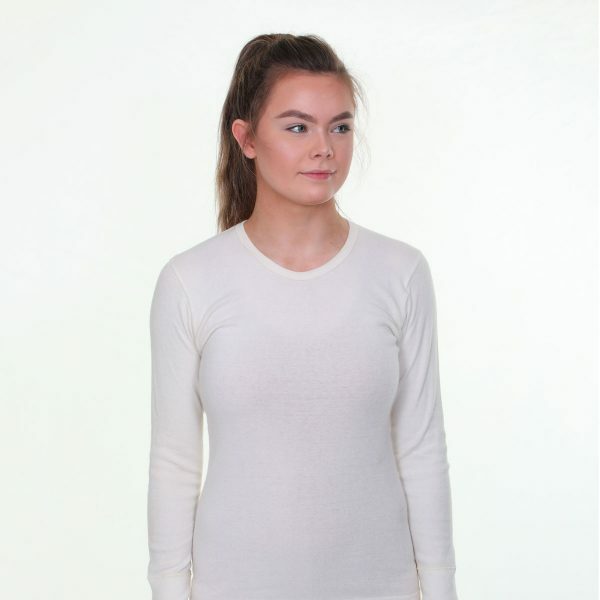 Made from a beautifully soft, woven fabric with a gentle loft and with a generous angora content. You’ll never want to take them off. 40% angora / 60% cotton.